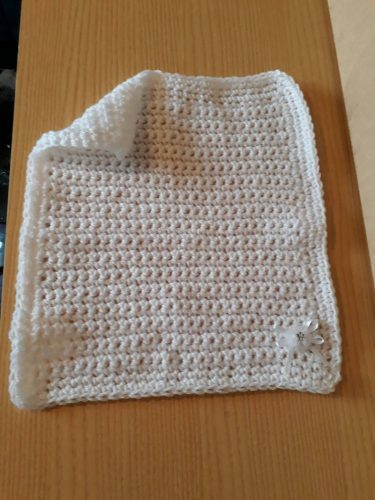 crochet baby blanket are one of the things new crocheters like to learn to create. As an example some stitches are very easy to start with. Especially if you are a beginner. 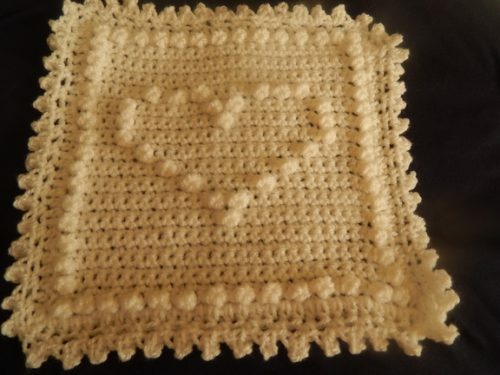 To begin with you can crochet a blanket with one or 2 stitches. Using a 2 stitch method when you learn to crocket a blanket will make it grow faster and lighter. 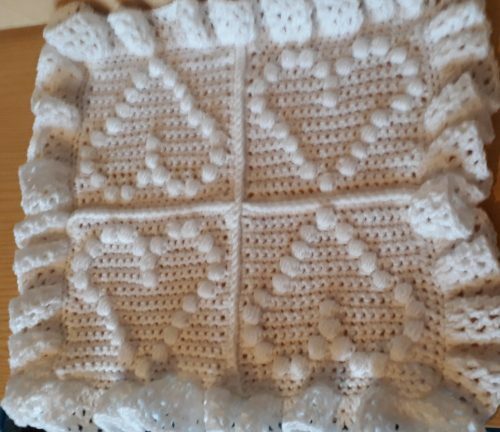 so what the advantages of crochet work done by you? A sense of achievement. You can feel good its something you did without help. In short a more personal gift for someone. Its a hand made item that takes your precious time to create.wherefore Its worth more than a factory bought product. 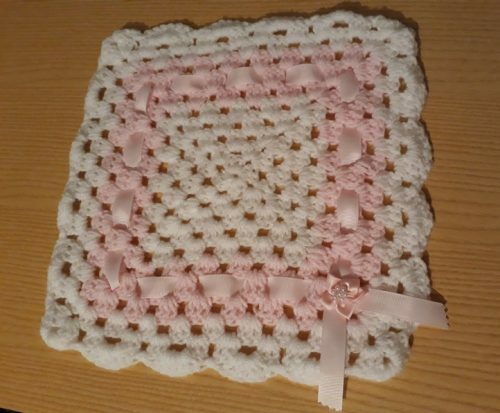 why choose video to learn how to crochet ? looking at a pattern doesn’t show you it in 3d. watching a video especially if you are a beginner you can stop pause rewind in your own time. Plus if you find you are busy simply save it and come back to it when you are next free. learning to do a basic stitch took me a week to do. 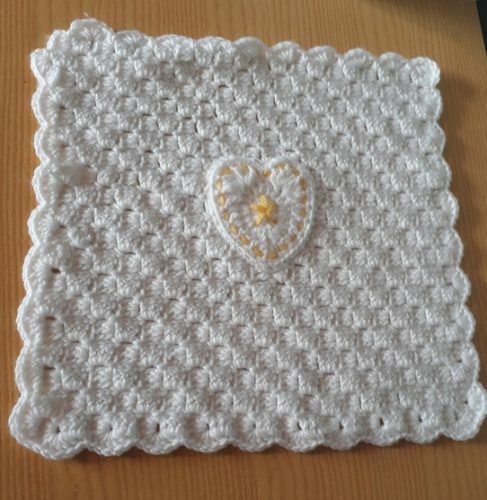 I took my mobile phone on holiday went on you tube and found the pattern again to practise. quite relaxing too may I add. 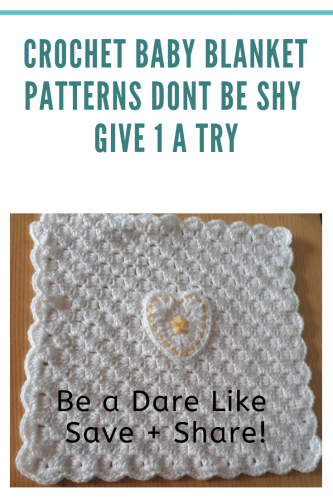 here is a list of patterns and free ones you may want to try to make your own baby blanket.